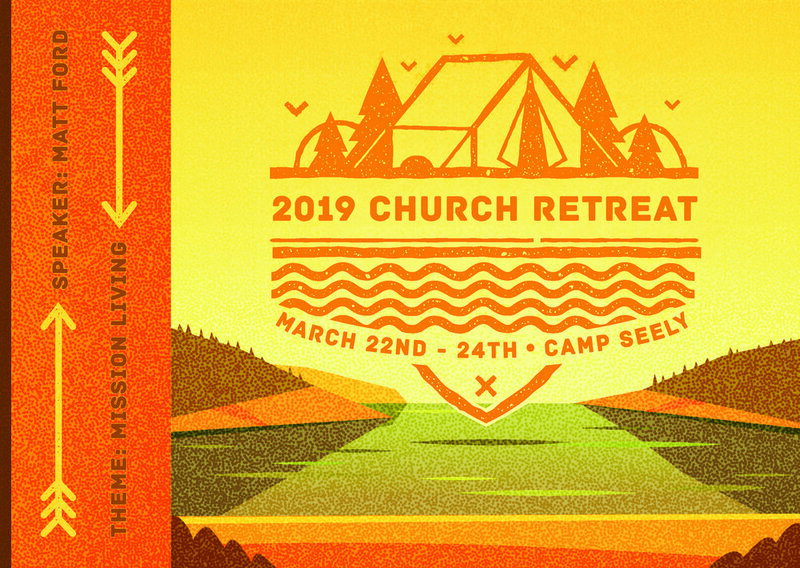 Join us for our upcoming church retreat as we reflect and consider "The Art of Mission Living" with our speaker, Rev. Matt Ford. ** Early bird registration ends Sunday, March 10th. All cabins and common meeting areas will have heaters to keep us warm. Please bring Bibles, pens, sleeping bags, pillows, towels, toiletries, and other personal items. We unfortunately will not be able to accommodate any pets at the retreat site (per campsite rules). Please give registration payments to Laura J. on Sunday.